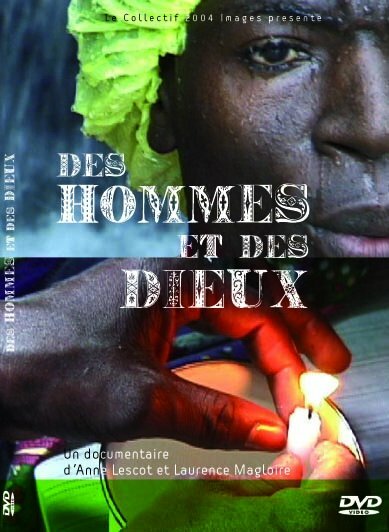 This documentary, filmed in Haiti, is about homosexuals and queer people in Vodou. The encounter of these two worlds leads us into a powerful, mystical and symbolic environment where freedom of being, of existing, and of incarnating the gods is expressed through theatrics and deep emotion. These men need to find meaning to their lives in a society where homosexuality is still a taboo subject. Nevertheless, through Vodou, there are some homosexual Haitians who have understood their sexuality. They regard themselves as ‘children’ of the gods, and so they are protected. It is this same divine protection that forces the rest of society to accept and respect – to some extend – these men. A very sensitive topic about those with the will to live and to be who they are ? regardless of the obstacles they meet.